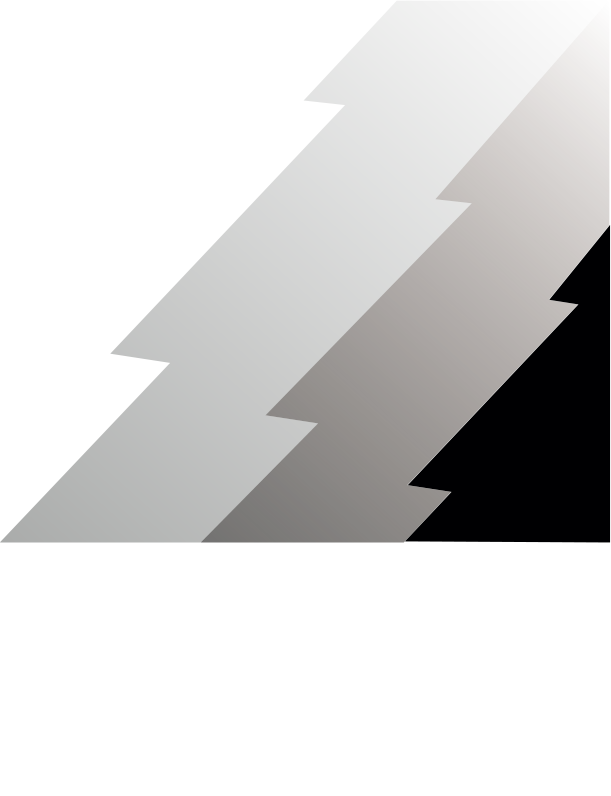 Natura 2000 is a network of core breeding and resting sites for rare and threatened species, and some rare natural habitat types which are protected in their own right. It stretches across all 28 EU countries, both on land and at sea. The aim of the network is to ensure the long-term survival of Europe's most valuable and threatened species and habitats, listed under both the Birds Directive 2009/147/CE. Natura 2000 consists of the Sites of Community Interest (SIC), identified by the Member States as established by the Habitats Directive, now designated as Special Areas of Conservation (SAC), and also includes the Special Protection Zones established under the Directive 2009/147 / EC "Birds" concerning the conservation of wild birds. 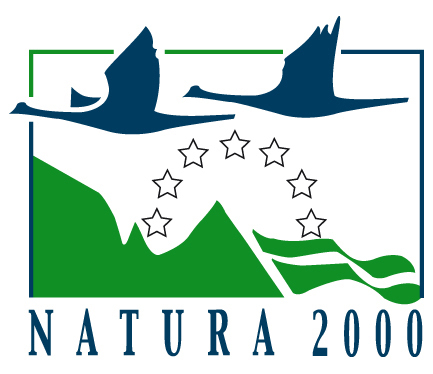 Natura 2000 is not a system of strict nature reserves from which all human activities would be excluded. While it includes strictly protected nature reserves, most of the land remains privately owned. The approach to conservation and sustainable use of the Natura 2000 areas is much wider, largely centered on people working with nature rather than against it. However, Member States must ensure that the sites are managed in a sustainable manner, both ecologically and economically. In Italy, the SCI, the SAC and the SPAs cover a total of about 19% of the national land territory and almost 4% of the marine territory.